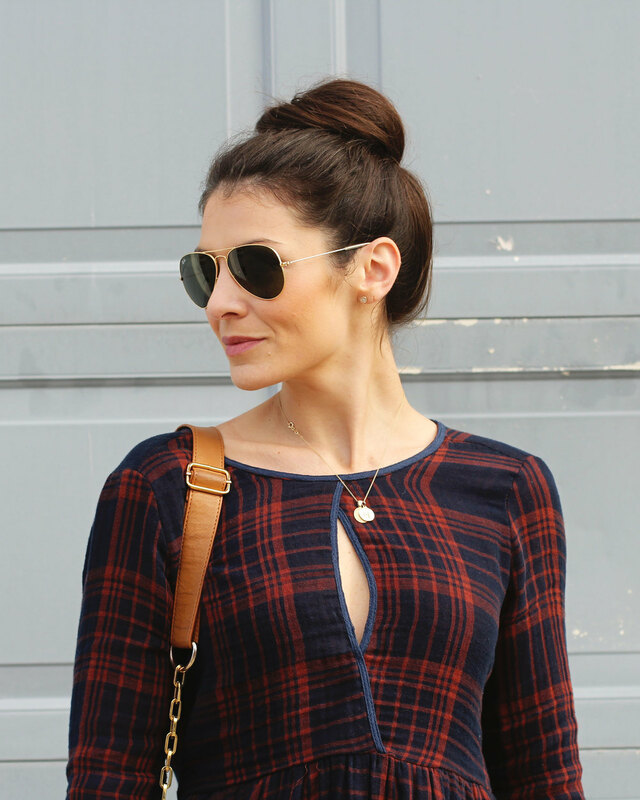 Cozy plaid shirts are essential for fall and dress versions are even better! I found this plaid dress on sale at Alar'd State and unfortunately, it's sold out online but you might be able to find it in the store. The good news is, there are plenty of plaid dresses that aren't sold out and I've linked 12 of my favorites below. They're all adorable AND under $100! Happy shopping!